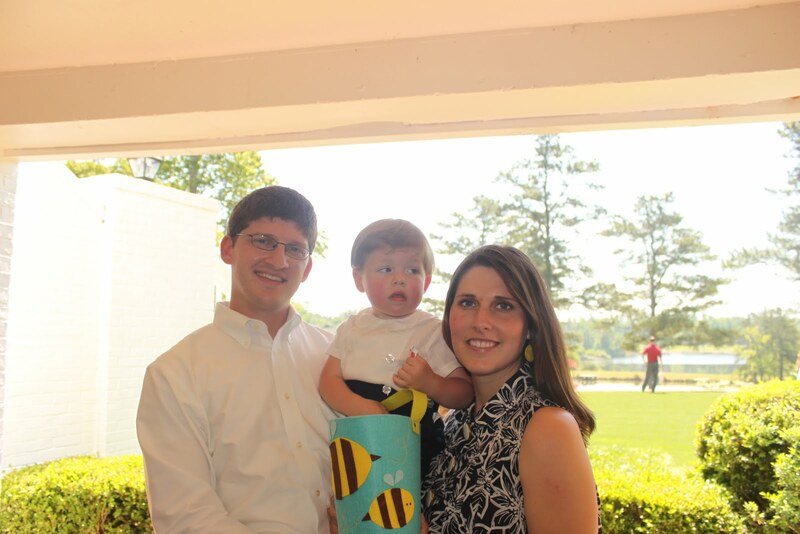 I have finally got around to the Easter post. We’ve been busy adjusting to life after having visitors and my sister’s wedding. 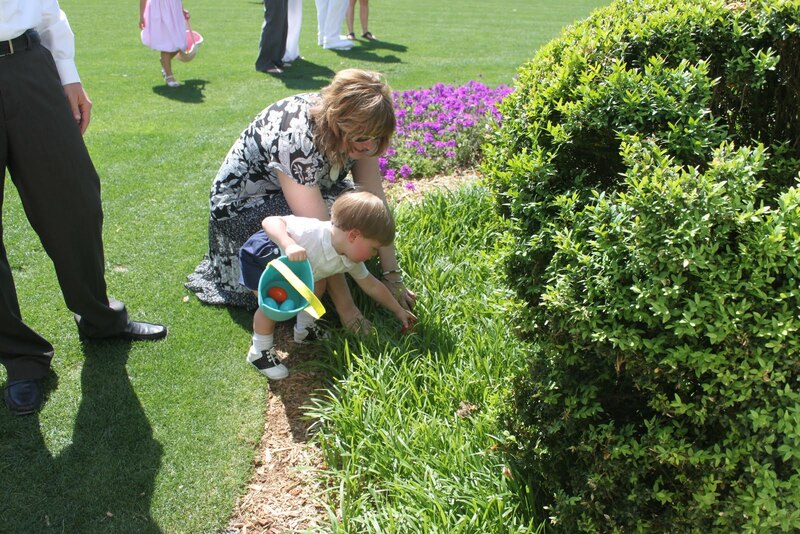 Below are some pictures taken of the Easter egg hunt on Easter Sunday. 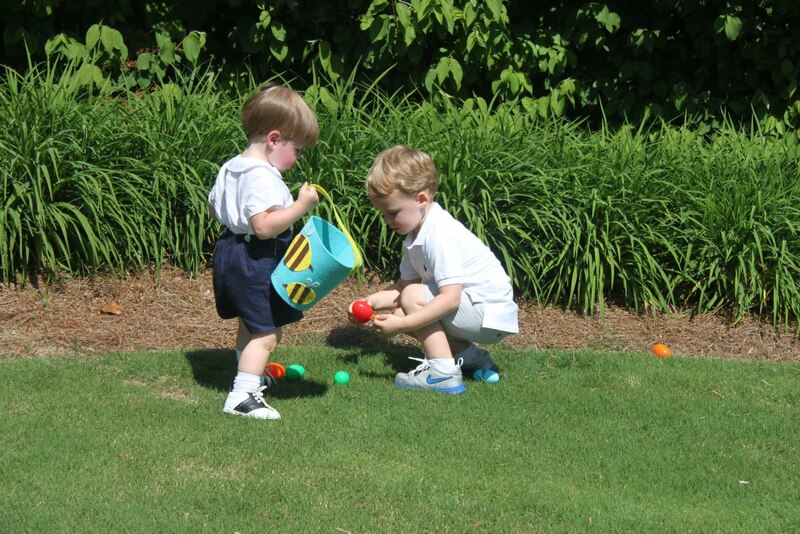 We went to Sunday service and then headed to a friend’s neighborhood egg hunt. It was a hot, but fun afternoon. This is Brooks’ buddy Sullivan. Eventhough he is a few years older than Brooks, they don’t seem to notice. 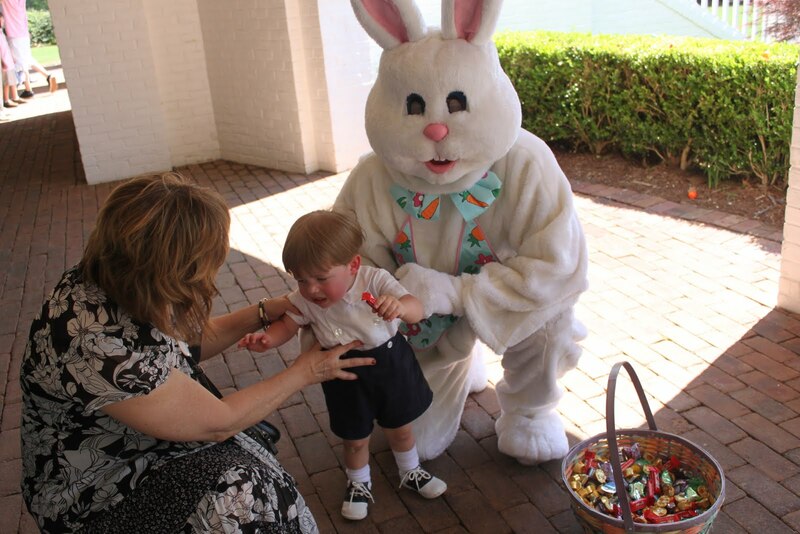 Brooks wasn’t crazy about the Easter Bunny.